Do you fancy yourself a dab-hand at quizzes? 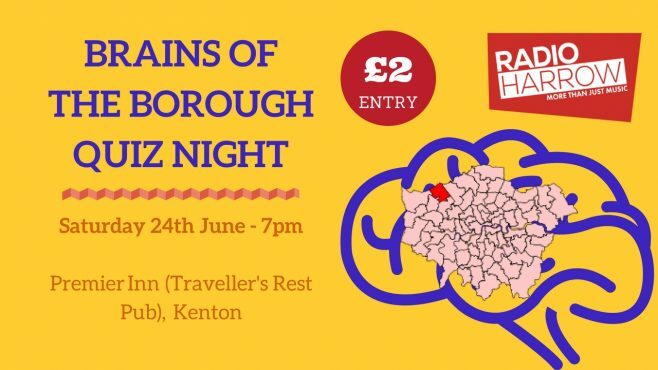 Well, get ready to test your general knowledge at Radio Harrow’s big community ‘Brains of the Borough’ quiz night. On Sunday 24th June we’ll be hosting a community quiz night at the Premier Lodge (formerly known as The Traveller’s Rest Pub) in Kenton. The quiz will commence at 7pm and entry is £2 with all funds going to help support the charity. The quiz will feature members from Radio Harrow as well as invited guests from local organisations and charities. However, it wouldn’t be a community quiz, without opening it out to all the locals too! If you want to come along and get quizzy with it – just fill out this simple form below (to help us keep track of numbers), bring £2 on the night and come up with an epic team name and get ready to get quizzical. The quiz will be hosted by our very own king of the ‘Breakfast Brainbusters’ Gary Walker. There will also be an additional raffle with prizes to take part in on the night. 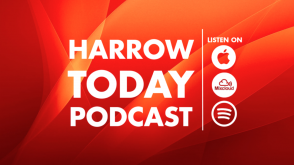 The event will be broadcast live on Radio Harrow so if you can’t get down, you’ll be able to play along by listening online. 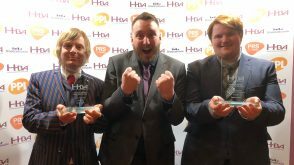 Join us to find out who will be crowned the best ‘Brains of the Borough’. 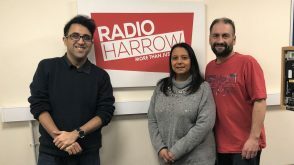 You can sign up for Radio Harrow’s ‘Brains of the Borough’ by filling in this simple form. Please ensure that the email address is a valid email address, as we will be contacting you nearer the time of the event with details and timings. Radio Harrow will only use the information gathered on this form to communicate details of the event with you after you have signed up.